The leaders of Turkey and Russia marked the official start of work to build Turkey’s first nuclear power station on Tuesday (3 April), launching construction of the $20 billion Akkuyu plant in the southern province of Mersin. 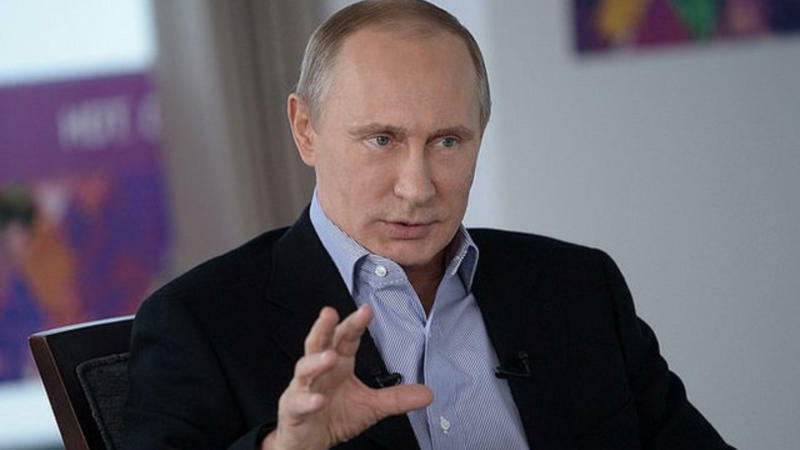 Russian President Vladimir Putin visits Turkey today (10 October) for talks with counterpart Recep Tayyip Erdoğan, pushing forward ambitious joint energy projects as the two sides try to overcome a crisis in ties. The Akkuyu project is currently fully funded by the Russian side. According to a bilateral agreement, at least 51% of shares in the finished project should belong to Russian companies, while up to 49% of shares can be available for purchase by outside investors. But since Russia was awarded the contract in 2010, the project has been beset by delays. Last month, sources familiar with the matter said Akkuyu was likely to miss its 2023 target start-up date, but Rosatom, which is looking for local partners to take a 49% stake in the project, said it is committed to the timetable. The Interfax news agency cited the head of Rosatom saying the sale of the 49% stake was likely to be postponed from this year until 2019. 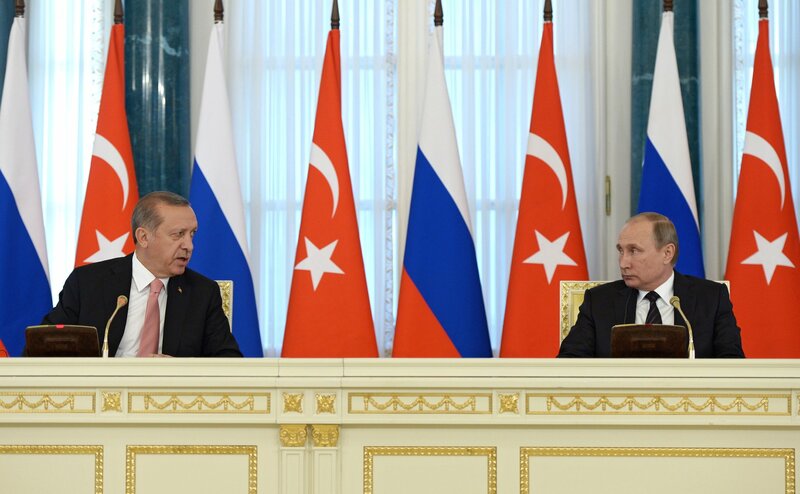 Erdoğan told the news conference Turkey may cooperate with Russia on defence projects besides the S-400 missile defence system which Moscow has agreed to supply to Ankara. He did not give further details. 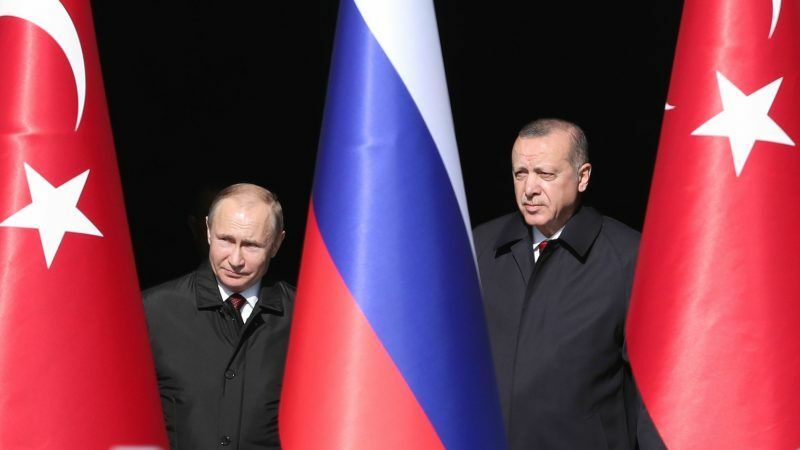 Turkey signed an agreement to buy the S-400 system in late December in a move which raised concern in the West because it cannot be integrated into NATO’s military architecture. Iranian President Hassan Rouhani will join Erdoğan and Putin for a three-way summit on Syria in Ankara on Wednesday.